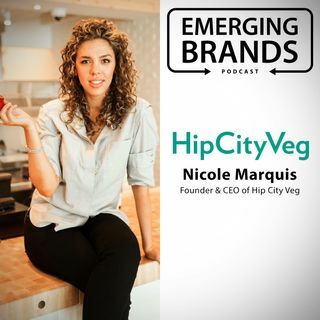 Nicole Marquis, Founder and CEO of HipCityVeg, tells us how she developed her restaurant to show people that plant-based cuisine can be delicious. Her mission started when her desire to help her father fix his high blood pressure and type 2 diabetes became a debate about genetics versus diet. Nicole knew that she needed to show, not tell, her father that he could eat well and not give anything up that he loves about food, to instill a lifestyle change.